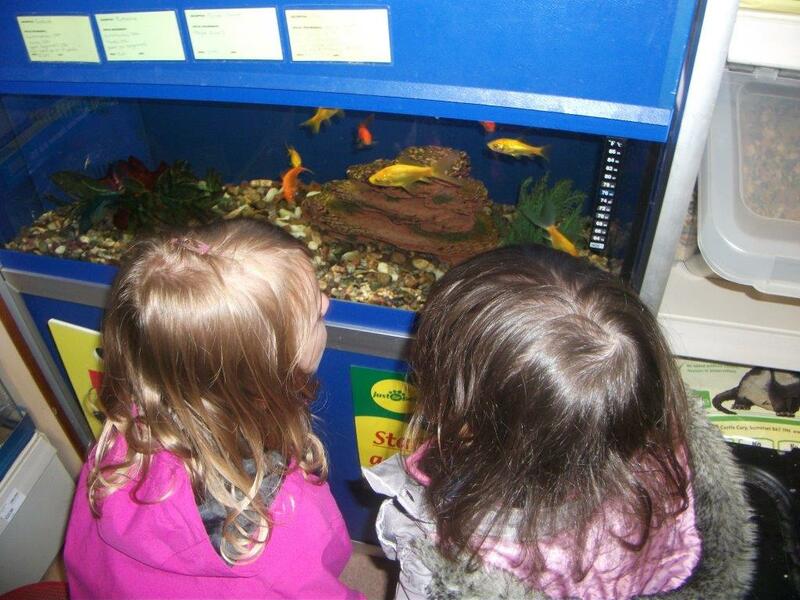 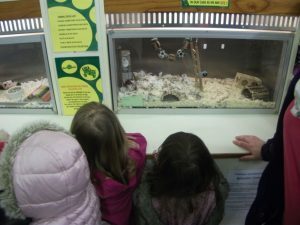 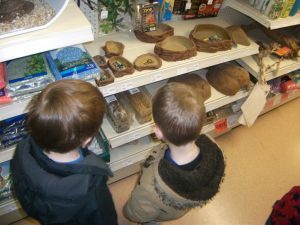 Looking after our animals was the theme at Telford last week, which ended with a super visit to the pet shop in Wellington. 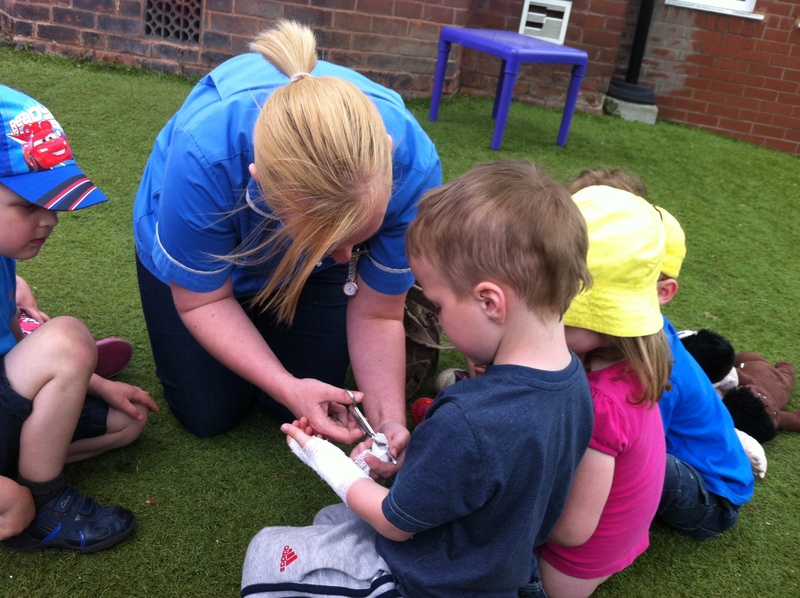 A visit from the Dentist. 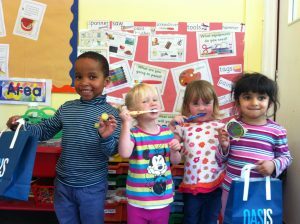 A great visit from Oasis Dentist today at Stafford. 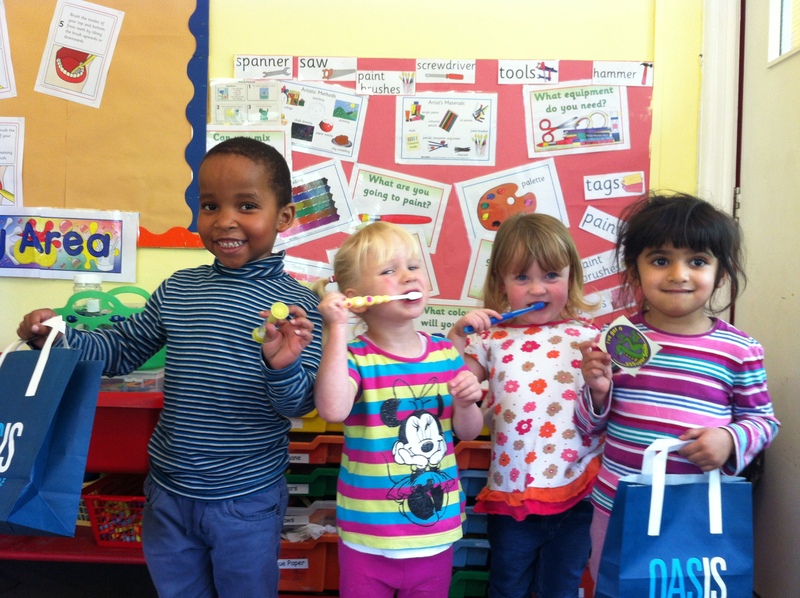 The children are so excited about their new toothbrushes. 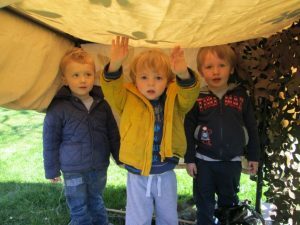 Having fun making a Den in our Telford Garden. 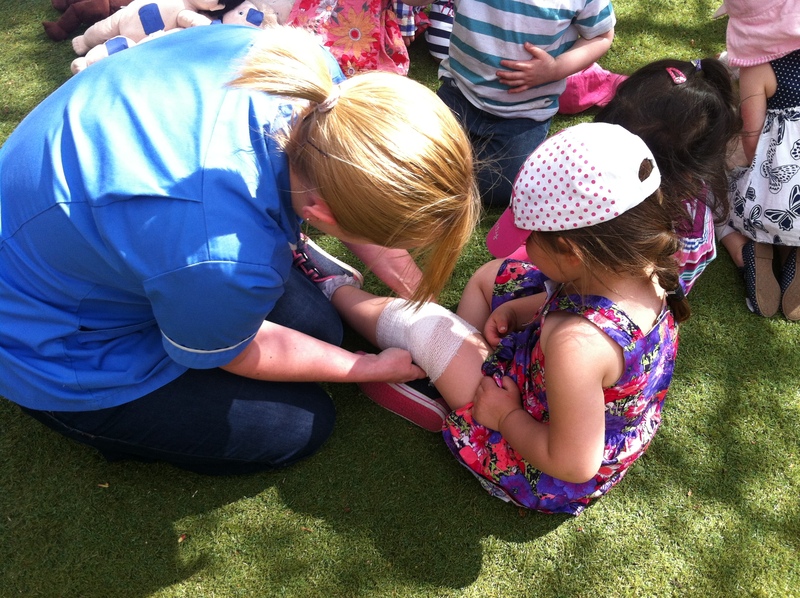 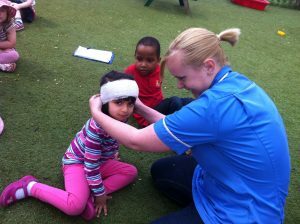 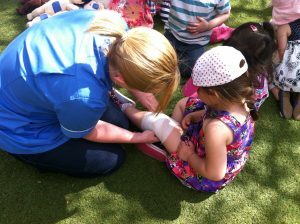 As part of our ‘People who help us Theme’ we had a visit from the Nurse at Stafford, she showed the children how to put on Bandages. 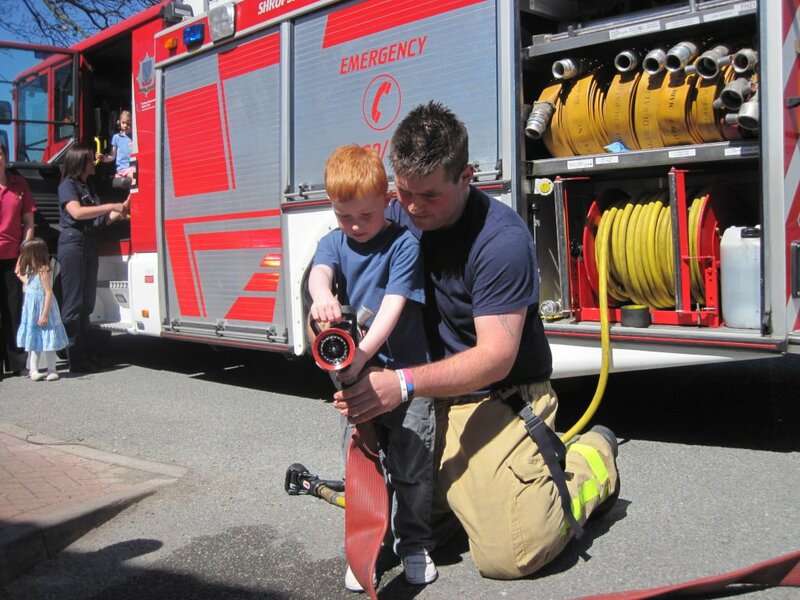 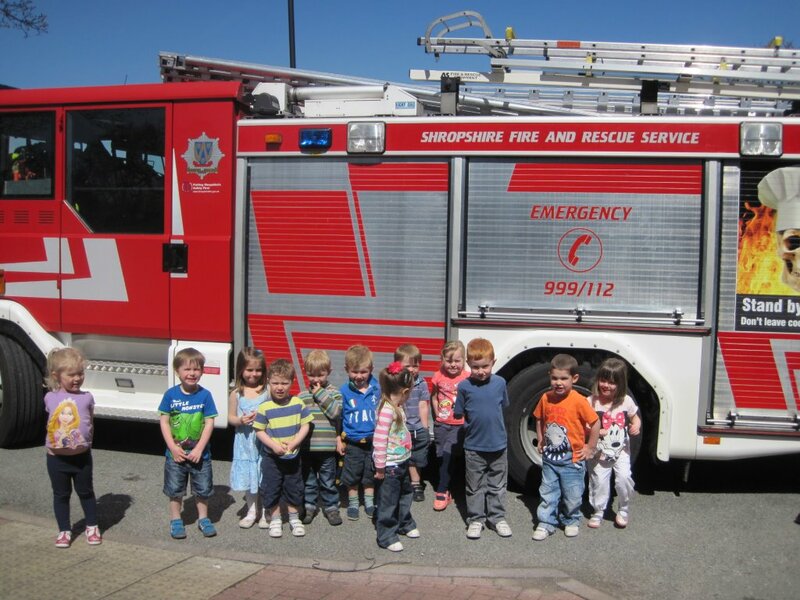 Telford nursery had a visit from the Fire Service today. 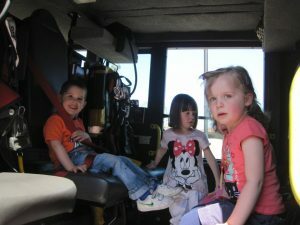 The children enjoyed sitting inside the fire engine and spraying the water hose. 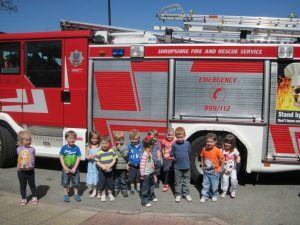 Thank you to Telford Fire Service for allowing the children to experience being a fire fighter and learning how people can help us. Norton children have been busy planting strawberry plants today. 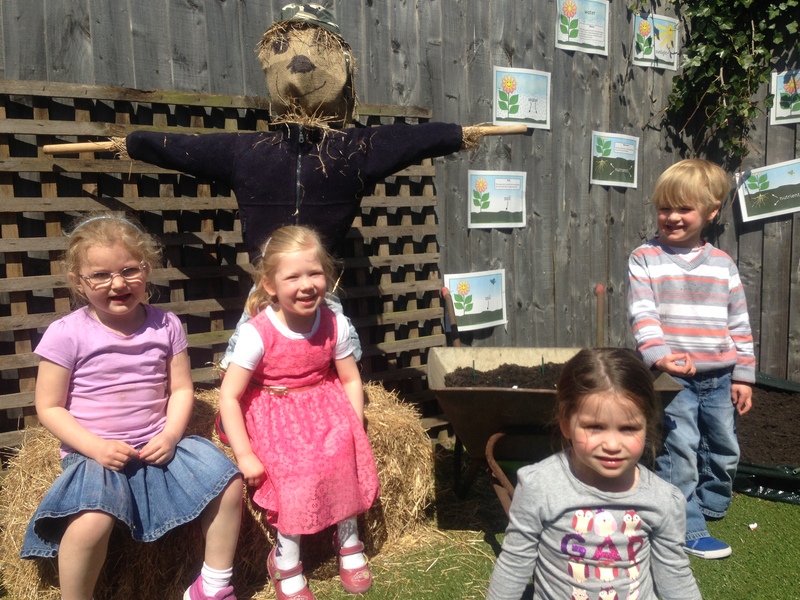 Mr Scarecrow is helping to look after the plants!